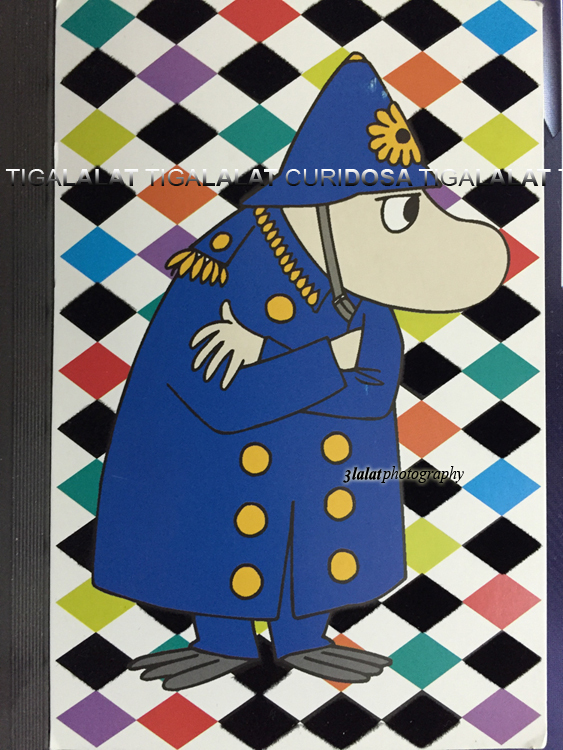 And later, when I get home, I received a new postcard from Finland with a Moomin characters by Tove Jansson. 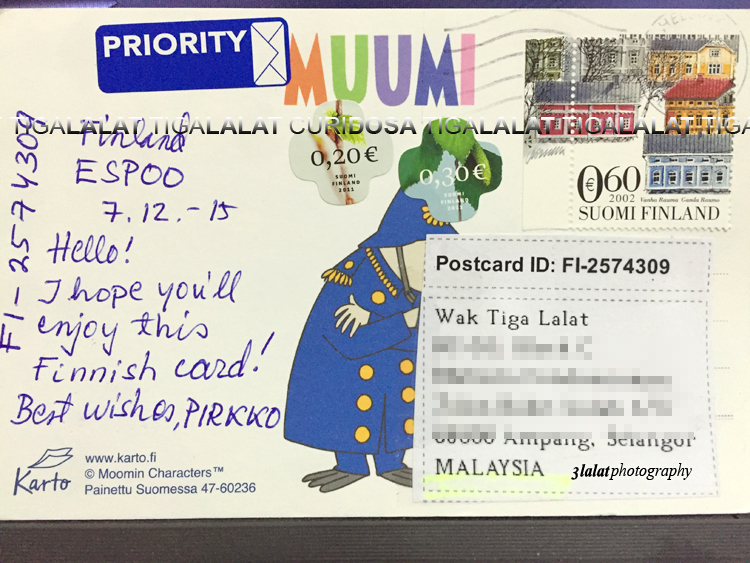 Thank you Ms Pirkko! 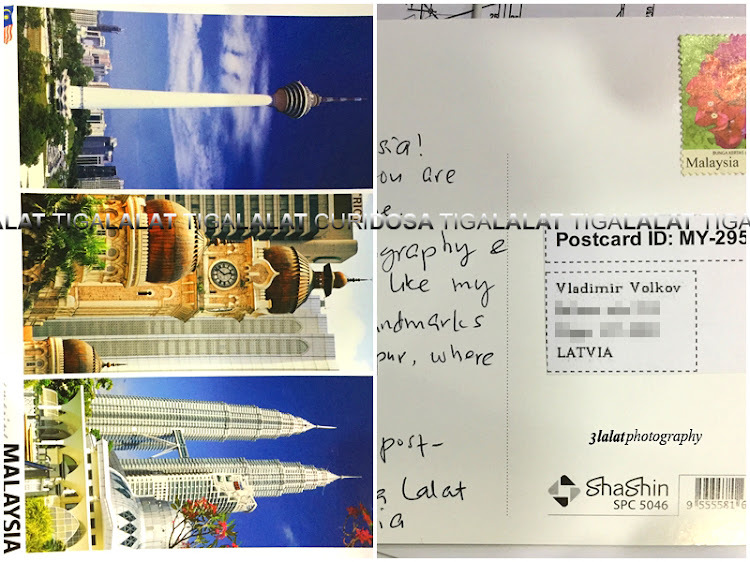 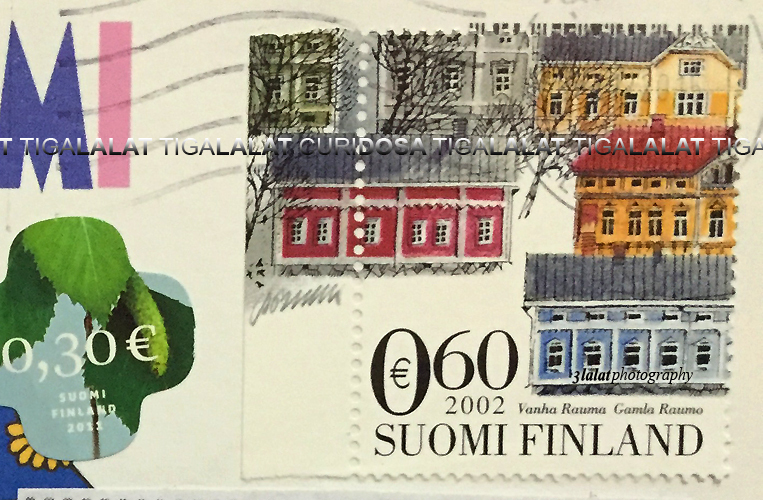 Please note that Ms Pirkko's postcard was travelling from Finland to Malaysia in only 10 days! 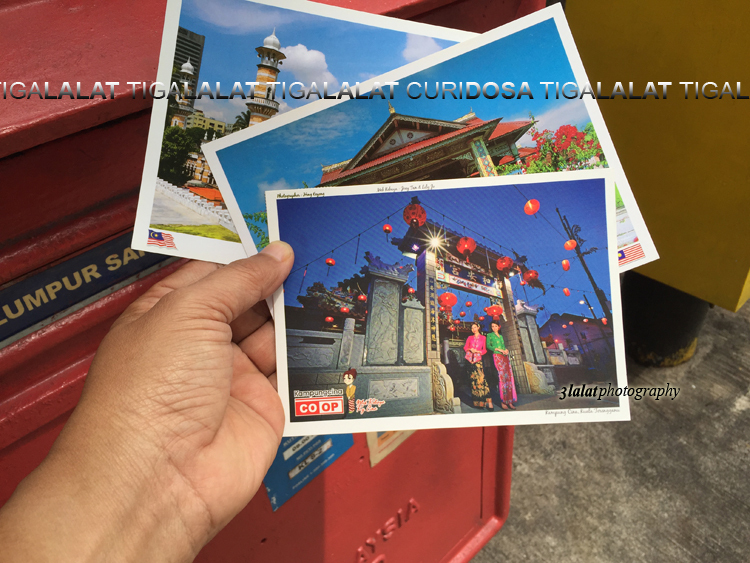 This is superfast, considering the normal postcard delivery is 21 days. Ehem..ehem.. Nama den ada jugak.. Card Wak surprise okay.. 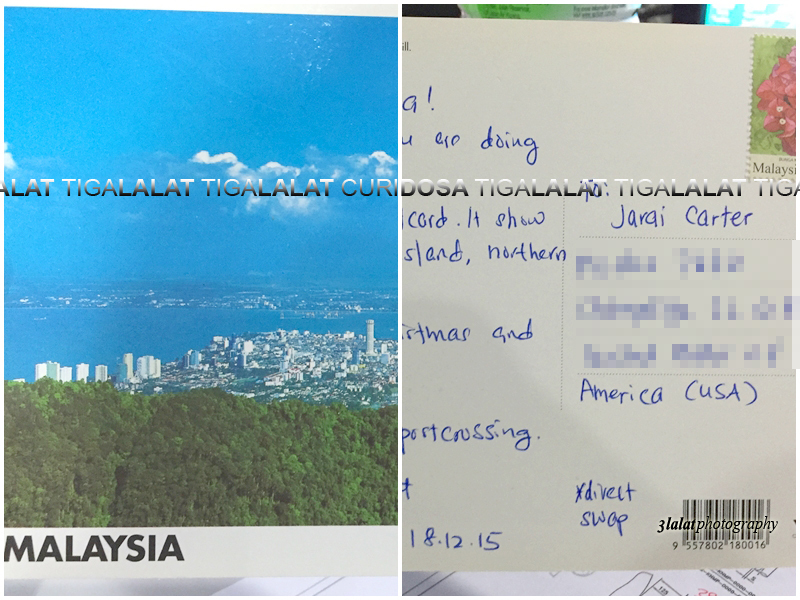 Thank you in advance Wak..